Derek R. Peterson, Kodzo Gavua, and Ciraj Rassool, eds., The Politics of Heritage in Africa: Economies, Histories, and Infrastructures (Cambridge University Press, 2015). This book emerges out of the ongoing work of the African Heritage Initiative, a group involving scholars based at the University of Michigan and in the universities of Ghana and South Africa. Heritage work has had a uniquely wide currency in Africa’s politics. Secure within the pages of books, encoded in legal statutes, encased in glass display cases and enacted in the panoply of court ritual, the artefacts produced by the heritage domain have become a resource for government administration, a library for traditionalists and a marketable source of value for cultural entrepreneurs. The Politics of Heritage in Africa draws together disparate fields of study – history, archaeology, linguistics, the performing arts and cinema – to show how the lifeways of the past were made into capital, a store of authentic knowledge that political and cultural entrepreneurs could draw from. This book shows African heritage to be a mode of political organisation, a means by which the relics of the past are shored up, reconstructed and revalued as commodities, as tradition, as morality or as patrimony. 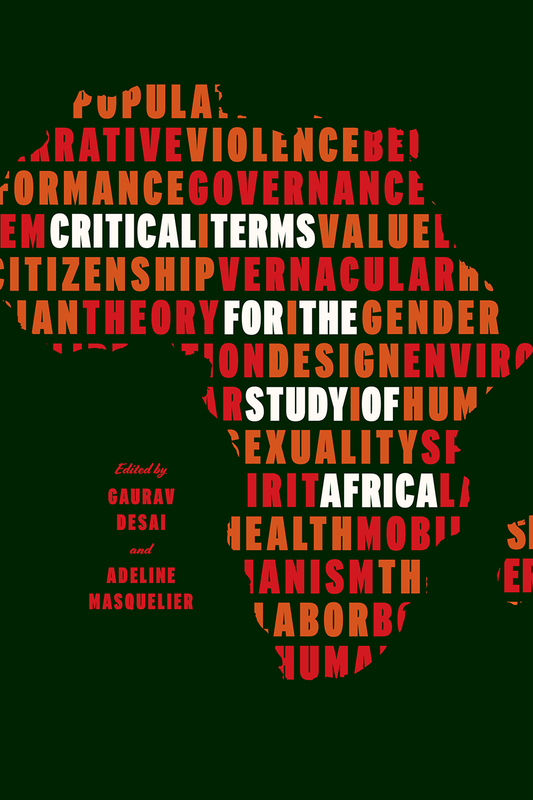 Contributors: Derek Peterson, Daniel Herwitz, Gary Minkley & Phindi Mnyaka, Leslie Witz & Noellen Murray, Kodzo Gavua, Ciraj Rassool, Ray Silverman, Mbongiseni Buthelezi, Kwesi Yankah, Judith Irvine, Mary Esther Dakubu, Moses Nii-Dortey, and Carolyn Hamilton.